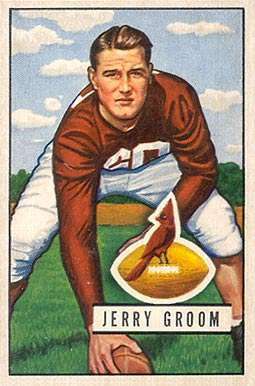 "Former Irish Football All-America Jerry Groom Dies". Notre Dame Athletics. March 4, 2008. Retrieved October 13, 2009.